Well, this is a space I thought I’d never find myself in. The space of September approaching, and instead of having the anxiety/excitement pit in my stomach of another year beginning, an emptiness. Or, maybe it’s an oddly misplaced feeling of neutrality. Basically, it feels weird. This is what it feels like for an ex-teacher. Or at least, this ex-teacher. I never would have imagined I would be in this space. I decided about halfway through high school that I wanted to be a music teacher. Not that I wanted it for any other reason, any worldly reason actually whatsoever, just simply because it was my calling. It was my destiny, and I was happy to oblige with the universe calling me to do this! I couldn’t get enough music ed during college. I participated in collegiate chapters of the professional organizations for music education, went to clinics and workshops and conferences. Flipping loved it. In other words, I was all in, baby. This was my calling. Not only would I be a part of music ed, I was going to contribute to it. A masters’ degree was required within a period of time in order to maintain certification. Many of my peers went for that masters’ degree straightaway. Not me- all I could say about that was, “let me at ‘em.” The kids, I meant. I couldn’t wait to jump into the music ed world, in the trenches as a practitioner. I was going to get a job in a district and eventually have my first students’ grandchildren and be one of those teachers that was an institution within the institution. I got my masters later, about 4 years into my career. As any of my longtime readers and family and friends know, I left that behind in 2016. Ten years into the career that I was so certain was woven into the fabric of my being, I couldn’t wait to get out. 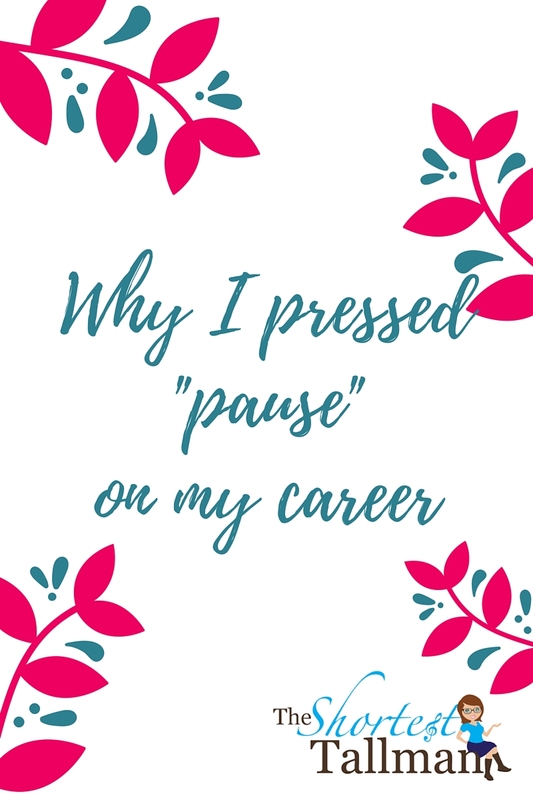 If you want to know all about that decision, check out this post, Why I Pressed Pause on My Career. In a nutshell, I had Little Tallman, then Littler Tallman, then Tiny Tallman. With each new child in my brood, going back to work became more and more unbearable. 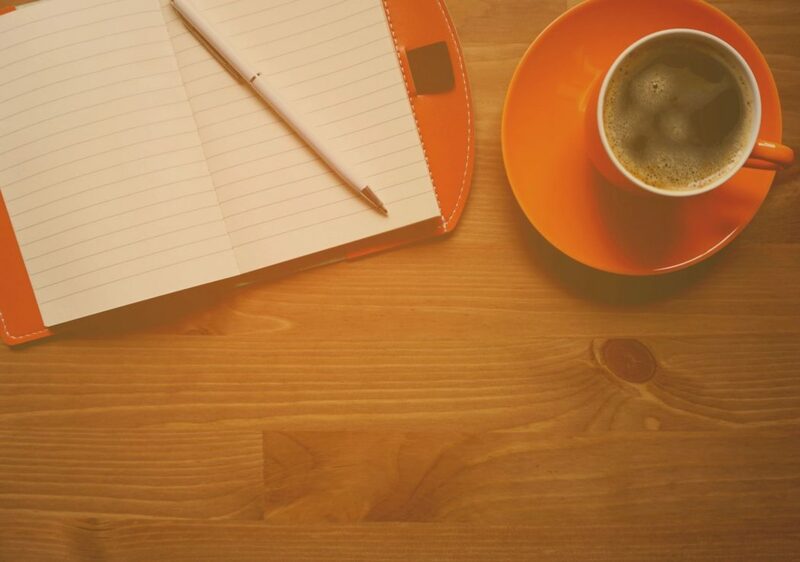 I was missing moments I didn’t want to miss, and all the while, I knew in my heart that my calling was changing. Music ed, or at least my music ed home, wasn’t… well, it wasn’t doing it for me anymore. Don’t get me wrong, I still love music ed. Oh my word, do I STILL love music ed. The excitement of those magical moments that happen in the classroom never gets old. I’ve subbed a little here and there, and I’ll tell ya what, it still runs through my veins. But, I knew in my heart I wanted to be home with my kids. I wanted to be all in for them. Of course, every working mother is all in for their kids, I don’t at all mean to sound that I’m saying anything otherwise. But, yeah, I wanted that time, that singular focus. Now, leaving my career, the only one I knew and the one that I was certain for many years was going to look a certain way that just didn’t look that way… that was a b**** to leave. I’m not going to sugar coat it. First, I took a year off, then I tried to take another, and that wasn’t an option by my district, so I was left with that choice to either, you know, poop or get off the pot. I chose to get off the pot. It made me sick. Literally. I’ll talk about it on here in greater detail someday, but for now I’ll just leave it at that: it made me sick. It was a b**** to leave. I found myself dusting myself off saying, who am I, what am I, and was this a big mistake? I explored soul-searching things like meditation and yoga (also blogged about those! ), and trusting in the universe and doing research of sorts from people who were talking about trusting in the universe. Whether it was positive thinking, trusting in the universe, or dumb luck (or all 3), the universe had my back! Huzzah! 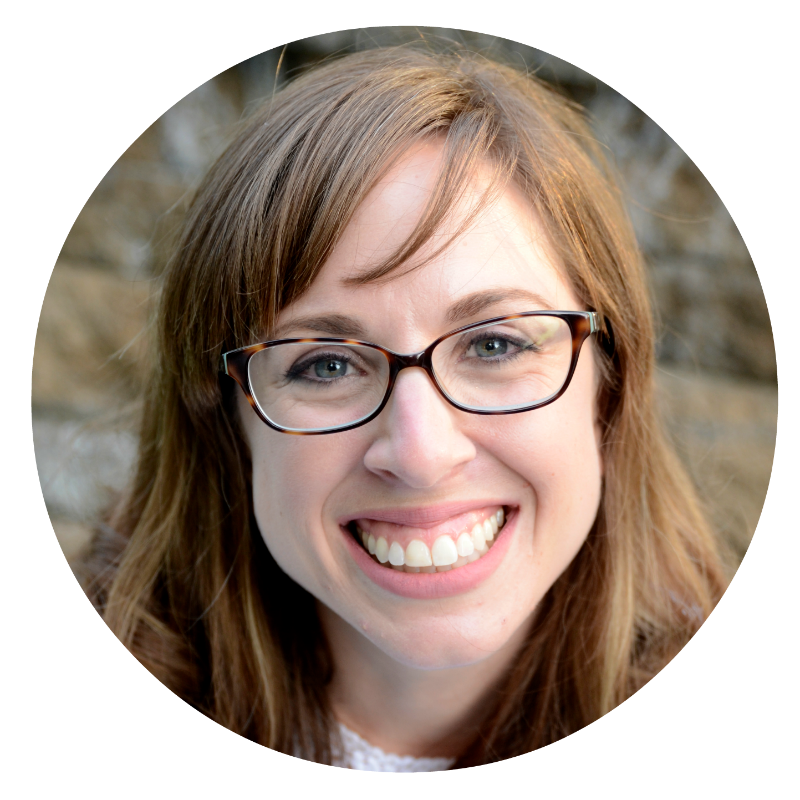 I’m thrilled to announce on my blog that I will be re-entering the world of music education in a new capacity: as a licensed Kindermusik educator! Kindermusik is for ages 0-7, so it’s a different animal from the junior high kids I left in my public school teaching gig. It’s part-time and it enables me to be super available to my kids, as well as spend time in the music ed world, facilitating those magical moments that I fell in love with. So far, I have been highly impressed by Kindermusik International, the company I am teaching under and licensed by. They get it. The intrinsic and extrinsic benefits of music ed, the magic, the love…. they get it. Either way, my teacher friends are all moaning about going back. They’re decorating their classrooms. They’re planning their curriculum and selecting ensemble pieces. They’re getting ready to get back into the rigid routines of educating in a K-12 setting. Some of the crazy emotions I’ve felt is that I’ve failed, I’m weak, I’m lazy, I’ve given up, I’m not good enough. Funny how that little voice in your head can tell you all these nutty things when here I am, making this decision because all the evidence points to this is where I should be. But it still kills me a little inside that I’m not also bemoaning the end of summer vacation and preparing to go back at it full time in my classroom. The circle I used to be in, I am now outside of. No matter the reason, being outside of the circle is hard, and it takes strength to be there, even if you don’t even want to be in that circle. That’s ok. Bon-bons were never my thing anyway. For me, I think I’ll make a batch of chocolate chip cookies with Tiny Tallman while we wait for the older two to get off the bus, sip on my homemade iced coffee, and count my blessings. And, for goodness sake, try to relish in the here and now. And, for all of my teacher friends going back: dude, you’re awesome. You have a seriously amazing job. I’ll always be a little jealous. Who knows? Maybe I’ll be back. It really is a great profession. This art teacher is excited to go back to work/school! Best of luck to you in your new chapter! Kindermusik rocks!